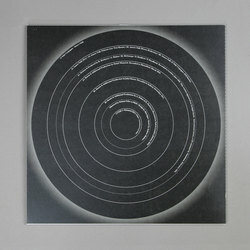 O Yuki Conjugate - Insect-Talk - Tolouse Low Trax & Howes Remixes. Vinyl 12. Bleep. Utter (Jack Latham aka Jam City, Trevor Jackson) host an EP built around O Yuki Conjugate’s 1995 track ‘Insect-Talk’. While the original mix - an eerie dub ambience that prefigured Rainforest Spiritual Enslavement - doesn’t appear here, the ‘Dry’ version that kicks off this record steers quite close to its counterpart while shading in the groove a bit. O Yuki Conjugate’s 2018 update closes things out in a manner similar to Batu or Ploy’s slow-motion soundsystem style. 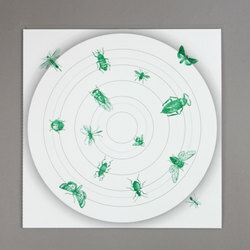 Tolouse Low Trax and Howes both turn in atmospheric minimal remixes of ‘Insect-Talk’ here too.